Rwanda Senate has recommended scrutiny on continued failure for Rwanda Education Board to implement recommendations of the Auditor General’s report. This remark comes after the Rwanda Education Board (REB) this Wednesday appeared before Senate to show measures that have been taken to implement the auditor general’s recommendations in last three fiscal years. Senate President Bernard Makuza said it’s not possible to have the repetitively financial mismanagement errors without a connection of officials and different ministries involved, which can be called embezzlement when it comes to financials. “Lack of supporting documents raises questions how finance ministry pays without evidence or these papers are hidden, requiring us to recover them from pockets of officials. This is theft if it happens more than once. And we shouldn’t support it,” Makuza said. Makuza said senators cannot afford to layback and merely discuss without serious recommendations. REB is among 12 organs that failed to get a clean audit. For example, REB financial errors include issuing a supply contract to Drakkar ltd with payment of Rwf476.7 million, but technical errors in the tender paper resulted to Rwf51million to be erased, but in actual payment, the whole amount was disbursed. 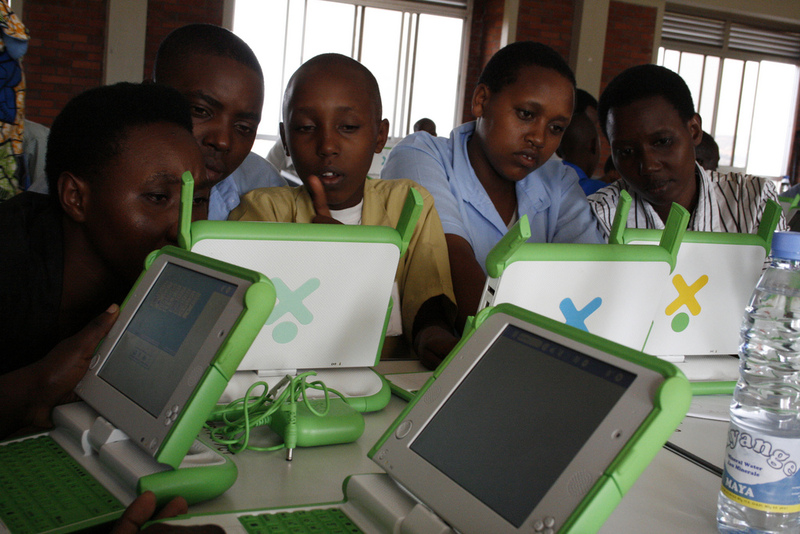 Others include distribution of 248, 908 laptops worth Rwf35.7 billion in One Laptop per Child Rwanda (OLPC) program accounting for 64% coverage but equipment remain unused as a result of maintenance and lack of computer skills for teachers. Moreover, laboratories that were constructed for Rwf338million remained idle. “How can someone afford to sleep when there is an issue of millions unaccounted for? We are raising the bar high, we should not be pleading with anyone because these recommendations are directives,” Makuza said. Grace Rwakarema, Assistant Auditor General told senate that on tender contract management lower level staff do a good job but top management should be held accountable for the shortfalls. REB Director General, Dr. Irenée Ndayambaje explained that the organ has implemented recommendation from 28% in 2014-2015, now at 69.2%. Senator Gallican Niyongana said REB’s answer should be sought on strategic level for operational level to function and address the biggest challenge of a foresight and research based operations which so many times creates scenario of discrepancy in the organization strategies.